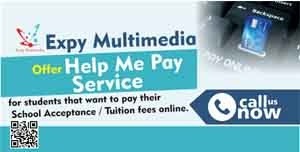 Share Expy Multimedia: MAPOLY payment portal will be re-opened today for school fees payment. MAPOLY payment portal will be re-opened today for school fees payment. 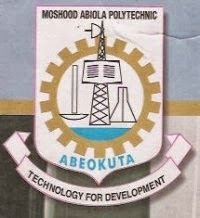 MAPOLY Students! Please make judicious use of this last rare opportunity. As soon as the Polytechnic's portal is re-opened today for school fees payment, please ensure that you pay-up between now & Friday, 18th October 2013. The portal has been closed and re-opened 3 times this semester courtesy d Students' Union. Exam is around the corner. 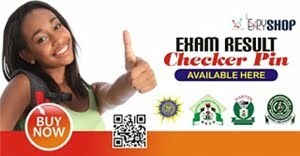 Go and pay the balance of your school fees. After the expiration of this deadline, there may not be another chance. The earlier the better.